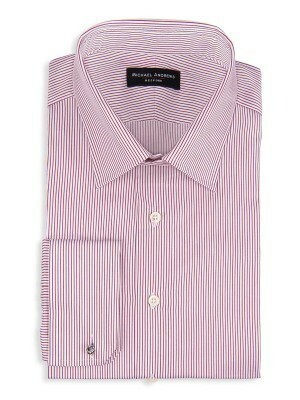 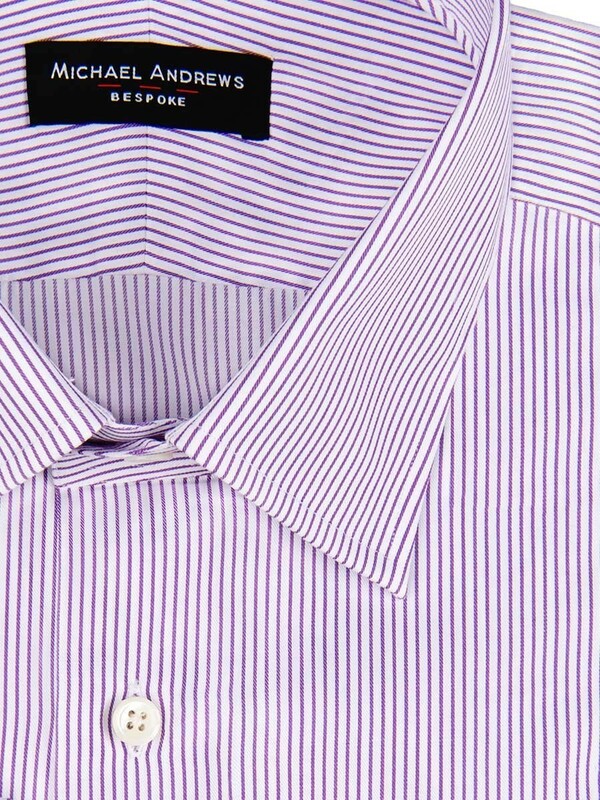 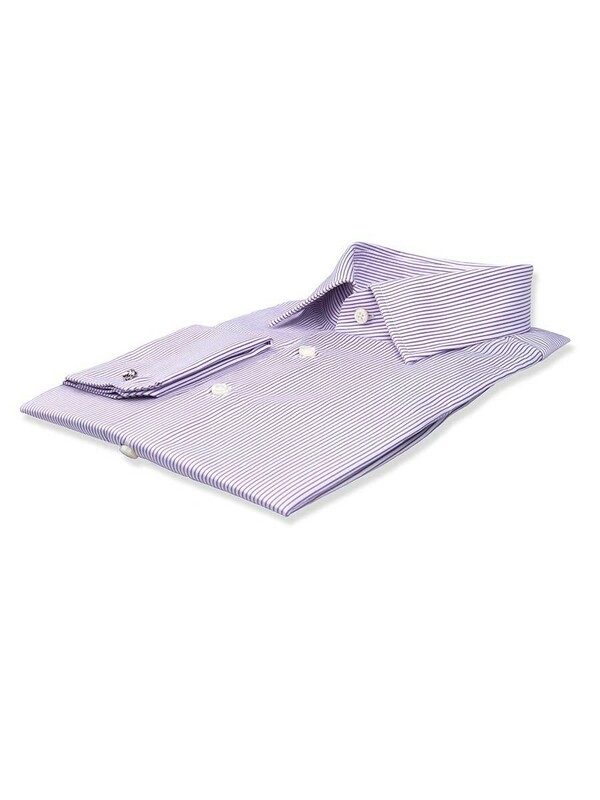 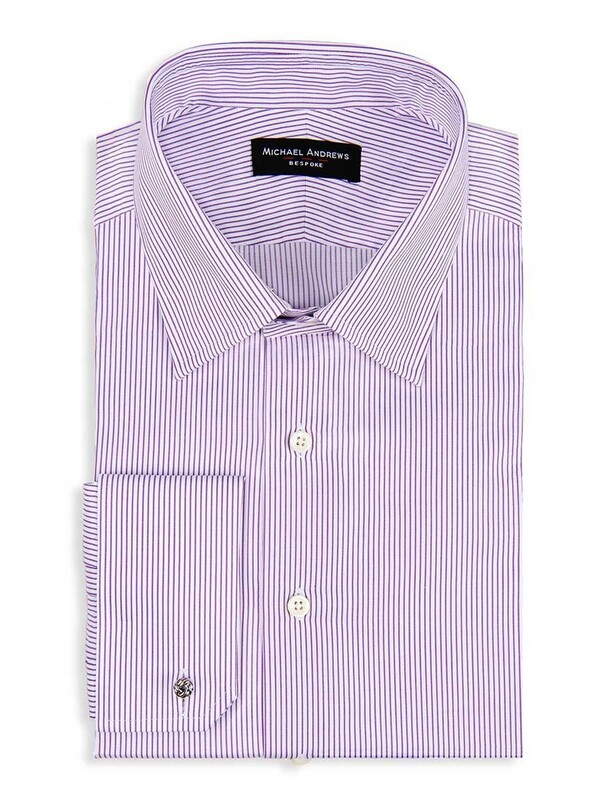 Choose this purple thin stripe shirt to put an outfit together artfully with a touch of swagger. 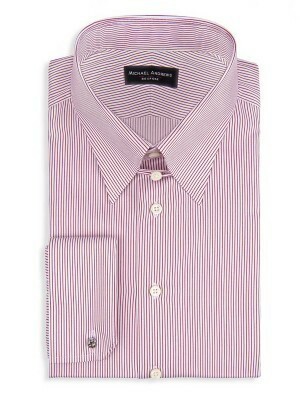 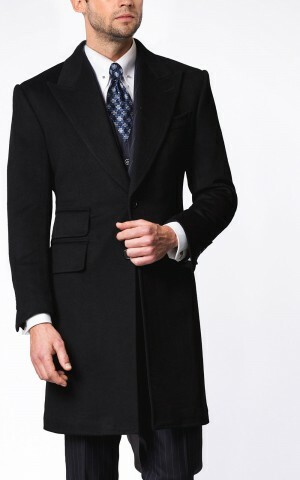 It features a classic semi-spread collar and French cuffs. Made of 2-ply cotton from Albini.